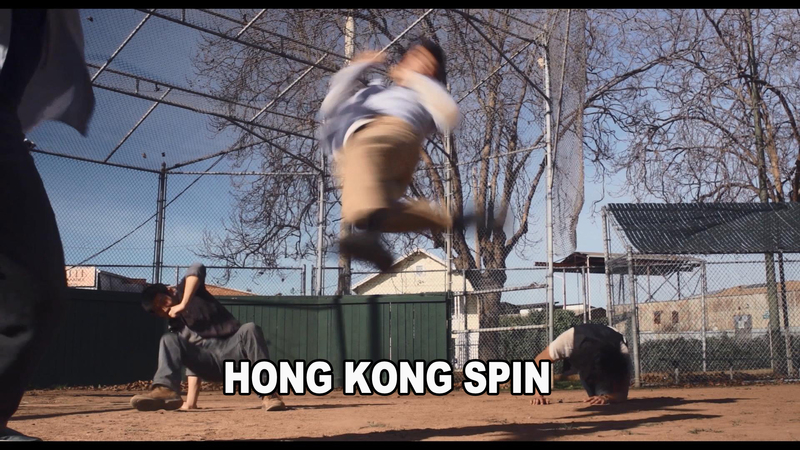 It’s been a long time coming since the last indie action roundup, and since there’s been so much good stuff released lately just featuring various Stunt People members and associates, it’s time to resume the madness and show you exactly how indie action videos are superior to Hollywood’s latest stream of ooze (though Captain America was a pleasant surprise). I gotta hand it to Ed Kahana first. His latest film Relic Hunt is an Indiana Jones-type action adventure with a killer fight scene plus some motorcycle stunts. Features Lucas Okuma, Bryan Cartago, Alvin Hsing, and Caitlyn Corson. Next is Dennis Ruel‘s feature film Unlucky Stars which is nearing completion. Check out Steve Yu, Vlad Rimburg, and Jose Montesinos, along with Shawn Bernal, Manny Manzanares, Sam Hargrave, Roy Chen, and Ken Quitugua. Last is Clandestine, the latest Thousand Pounds production which successfully raised a big chunk of change on Kickstarter. This fight features Brenden Huor facing off against a crowd that includes Alvin Hsing, Bryan Cartago. Foruson Trailer – Featuring Action by The Stunt People – Watch Now! Matt Somerville has released his promo trailer for “Foruson.” The trailer was shot purely for promotional purposes, and most everything that was shot is in the trailer. Foruson trailer from Matt Somerville on Vimeo. We’re going to try and get hold of the bar fight, since that one was shot with continuity.